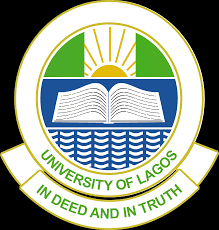 The University of Lagos, UNILAG Online Generation of Examination Dockets for the First Semester Examination for the 2017/2018 Academic Session. This is to inform all students of the University of Lagos, that they are to proceed online for the generation of their examination dockets for the upcoming first semester examination for the 2017/2018 academic session. Generation and printing of examination dockets will begin on Monday, April 9, 2018 and end on Friday, April 27, 2018. Students are to print their examination dockets in color and present to their Course Advisers or Heads of Department for endorsement.